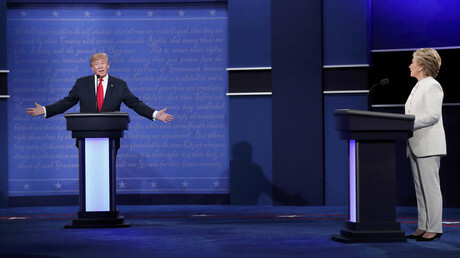 In electing Donald Trump, the US has handed power to ‘a joke’ who offends everybody he meets, according to former Tory Foreign Secretary William Hague. 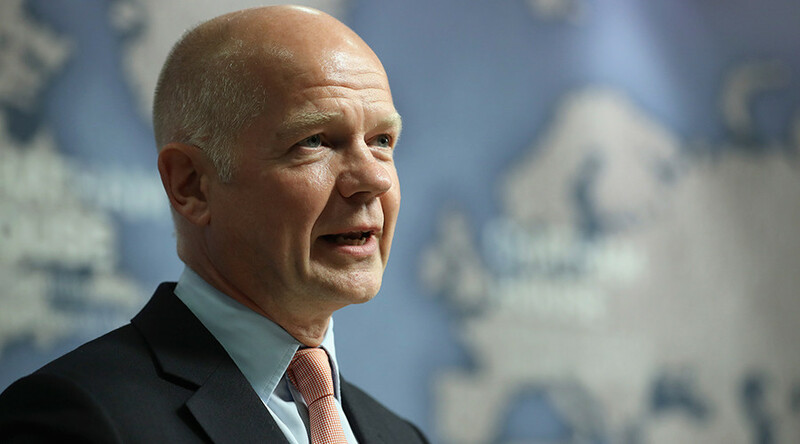 Hague, who served as Tory leader from 1997 to 2001, blasted his fellow conservative in a speech at Grosvenor House Hotel in London on Monday night. In January, after Trump said Muslims would be banned from entering the US, a petition to ban him from the UK gained over 500,000 signatures. The government ruled against a ban, although then-Home Secretary Theresa May’s spokesperson said “coming to the UK is a privilege and not a right and she will continue to use the powers available to prevent from entering the UK those who seek to harm our society and who do not share our basic values. Now prime minister, Theresa May has announced plans for a state visit by President-elect Trump to the UK at the earliest opportunity.